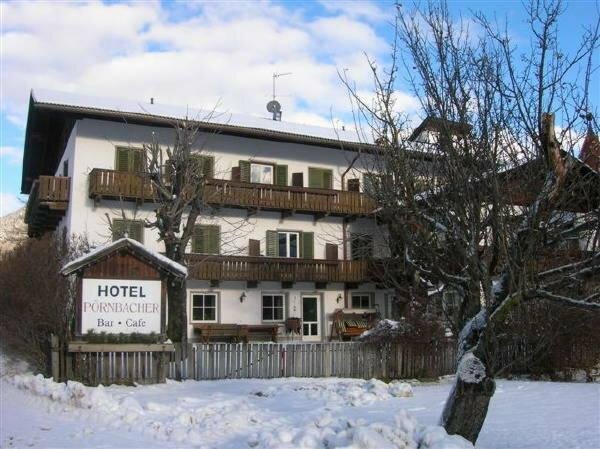 The family-run Hotel Pörnbacher is located in a calm and sunny place in the village of Valdaora and is an ideal starting point for walks, mountain hikes and excursions by car or public transport in the magnificent landscapes of the Puster valley and the enchanting Dolomites (Unesco World Heritage). 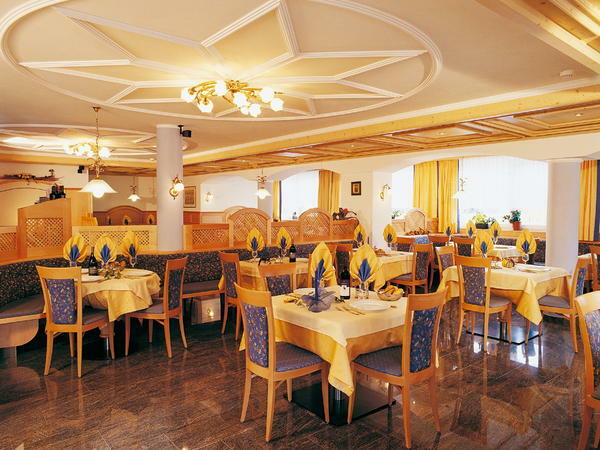 The Hotel cuisine will offer you both traditional Tyrolean and Italian dishes. 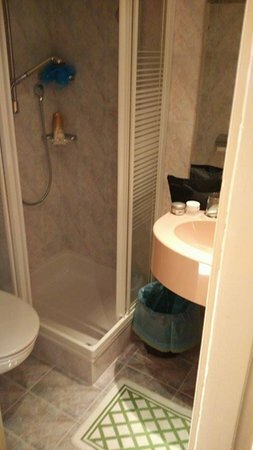 All the rooms are equipped with balcony, shower, WC, telephone and TV. The garden invites you to relax. After an exciting day you are welcome to enjoy some rest in the wellness area with sauna, steam bath, whirlpool, event showers, Kneipp track, infrared cabin, or take a revitalising bath in the alpine hay. - choice between 2 Menus for dinner (with salad-buffet). 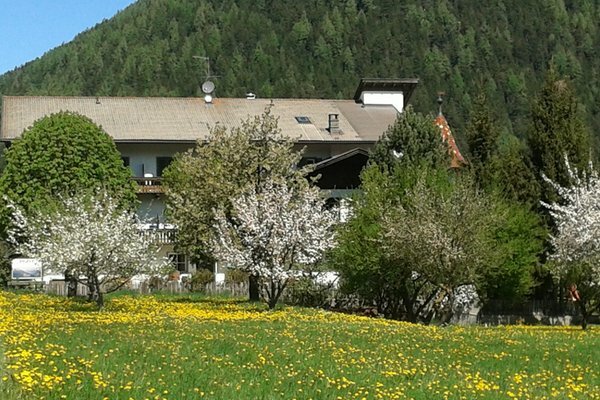 The offer include free public swimming-pool (until the beginning of Sept.), sauna, whirlpool, table tennis, activities for children, guidet tours, discounts to go with the cabin to the new MESSNER MOUNTAIN MUSEUM on the Kronplatz and all other offers includes in the Holiday-pass Valdaora. 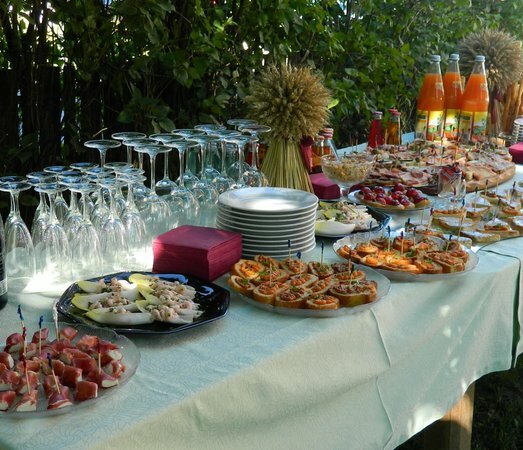 We prepare a reach breakfast-buffet, guests can choose between two menus for dinner (with salad-buffet). 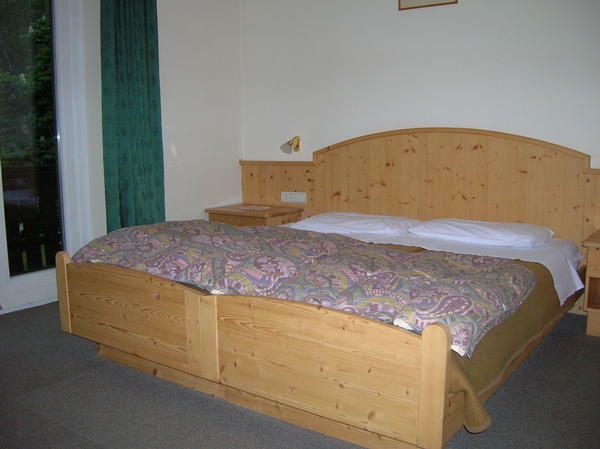 The rooms are equipped with balcony, shower, WC, telephone and TV. Information about the location: at 1000m amsl, 100m from the bus stop in summer, next to the bus stop in winter, nearest slopes at 4km, closest cross-country trails at 2km. 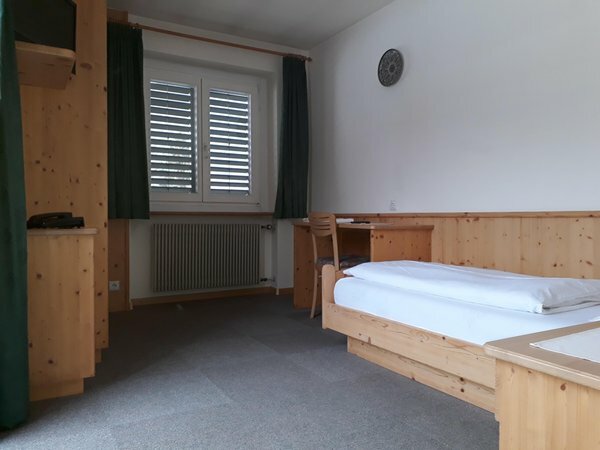 Are you interested in Hotel Pörnbacher?